The Cushing Field House began, like most great projects, as a labor of love. When one of the property owners' daughters became engaged to be married, they soon learned that it was her dream to host the celebration near the Michigan home where she grew up. Fortunately, the father of the bride is the owner of a luxury construction and landscaping company, Pleasant View Construction, where his wife is the lead designer. 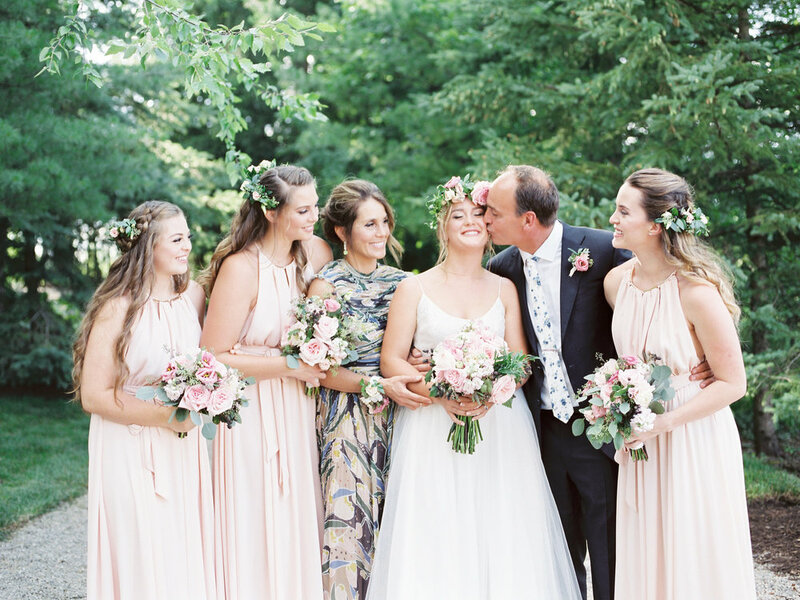 So, parents of the bride, Peter and Cushie Switzer, drew upon their create, design, and build talents to transform their farm storage building into a charming and elegant destination to host their daughter's wedding reception --- and possibly your own. No details were spared to create the Cushing Field House, as it is now known. The Cushing Field House is located in Holly Township, Oakland County, Michigan.